This weekend's NFL Super Bowl is one of the biggest sports event of the year. The hype surrounding the game is inescapable and sometime descends into the absurd. Even with the media madness, the blog buzz, and the attempts at contrived controversies, the teams themselves have been both respectful and sportsmanlike in their references to each other. This is very heartening to see, especially in the age of super salaries, huge egos, and self-aggrandizement. Research in cognitive science, genetics, biology, child development all point an optimistic view of the human potential. Genes are not destiny, but just a contributor in a complex and highly plastic developmental process. By understanding the factors which governs this dynamic system, we can influence and shape the outcome at all stages. By dispelling myths and outdated assumptions, we can overcome our self-limitations both in our approaches and our expectations. As our Aikido instructor, Sensei Gleason, often reminds us, “Practice does NOT make perfect, it only makes it permanent. Practice correctly to make perfect.” It appears that research has proven him correct. Want to excel in a particular sport, discipline, or field? The “price” is approximately 10,000 hours of focused study. At three-hours per day, that is roughly ten years of dedicated training. You can start whether you are five or fifty-five. There are, of course, windows of opportunities which are only open during certain periods of our lives for certain endeavors, but they remain open far longer than one would have thought possible. A recent TIME magazine article explored the power and value of those who talk less and do more. In it, the author examined the value and rewards of sitting down, shutting up, and getting things done. In today’s society which sometimes give more notice to the volume of one’s voice rather than the quality of one’s work, it was a refreshing read. 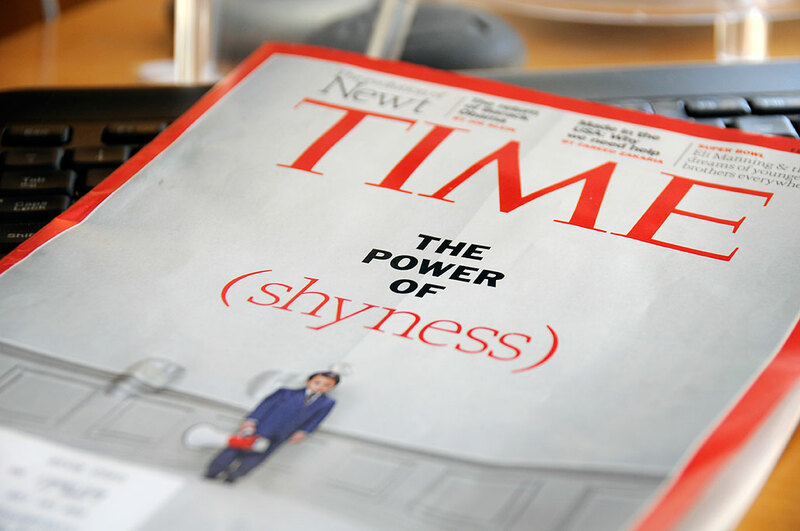 No one is making the claim that being shy or an introvert is better than being bold and outgoing. There are situations which are better served by one or the other. Regardless, there are standards of behaviors which should be observed for both. We for one, find the total absence of trash-talking and boasting by the two NFL teams a welcomed change. They set a great example of how elite athletes and superstars should behave. The players and coaches let their record and performance as a team on the field speak for themself. Over-enthusiastic fans can take a cue from their lead. Hopefully, in the end, it is not the winning or losing, but how well the game was played that we’ll all remember. We are looking forward to a well-contested competition and will celebrate regardless of who wins. Go Patriots!